Baskets & Balloons by Deborah opened as a family owned business in June 2002. Offering themed and customized Gift Baskets, Candy Bouquets and balloons for any occasion. In January 2009 we have decided to discontinue the gift basket part of our business to focus our attention on the candy bouquets and our balloon decor which have become our specialty. 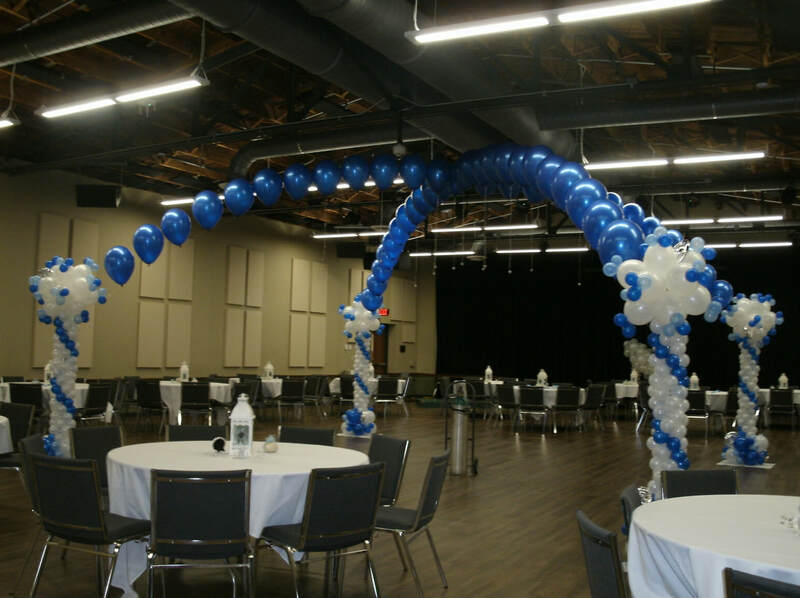 To keep up with the all the new and exciting balloon trends we attend a variety of seminars and training sessions throughout the year so that we are able to bring our customers new and unique gifts and the most amazing balloon decor in this area. We incorporate both lighting and fabric in our designs and work closely with our clients to help them create an event that is sure to be remembered. At Baskets & Balloons By Deborah we pay special attention to every detail of your decor, so the next time you are looking for something different, or unique give us a call and let us help make your event a lasting memory. At Baskets &Balloons By Deborah all of our candy bouquets are hand crafted when you place your order and any of our designs can be customized to your exact specifications. We are available to assist you Monday through Friday from 9:00 a.m. to 5:00 p.m. EST at (419) 937 - 2451. You may place your candy bouqet order online 24 hours a day 7 days a week. We except visa & master card via PayPal. or in person with a personal or business check.